And it was awesome like always, still one of my favorite anime. 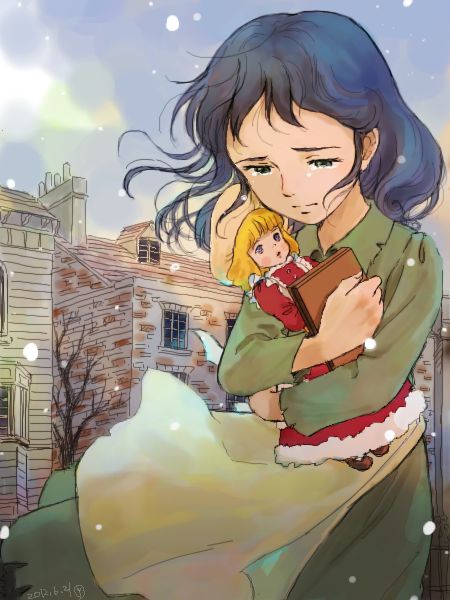 I should try watching it in Japanese someday, never heard Sarah’s original voice. 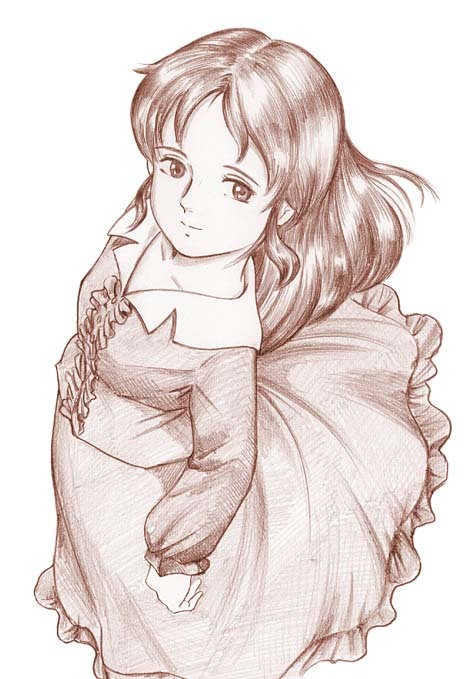 This entry was posted in Opinions on..., Princess Sarah, Reccomendations and tagged Little Princess Sarah on March 10, 2011 by rockmanshii.